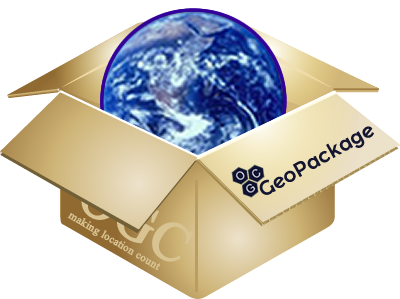 Geopackage ready for daily use ? 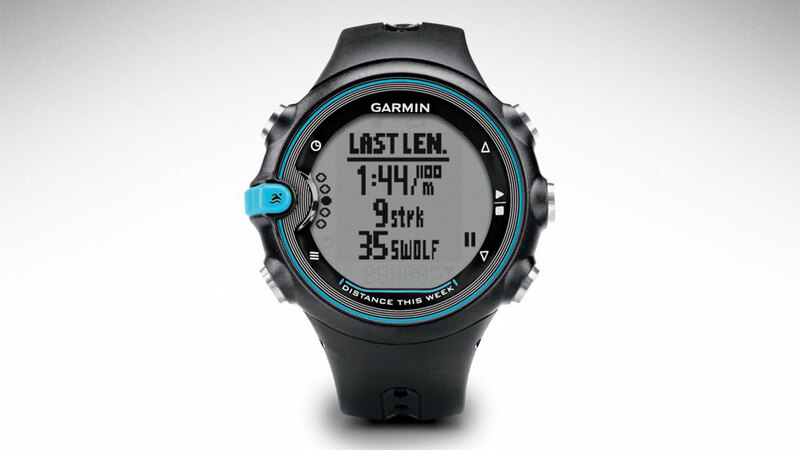 Sport watches like the Garmin Swim or Forerunner-series are widely used. 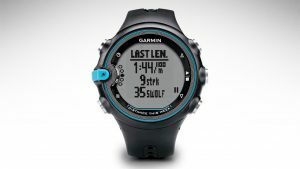 As a Linux-User, I was facing the „problem“ how to get the data on the PC from my Garmin swim (and to GarminConnect) … there are a lot of solutions around on the internet (some very old ones) – the following workflow works fine for me to get the data on the PC and upload it to GarminConnect. Fooling around with QGIS (v 2.18) global program-settings, I found some interesting setting. It allows the user to copy geo-features directly from the table to the clipboard as GeoJSON (geom + attributes). 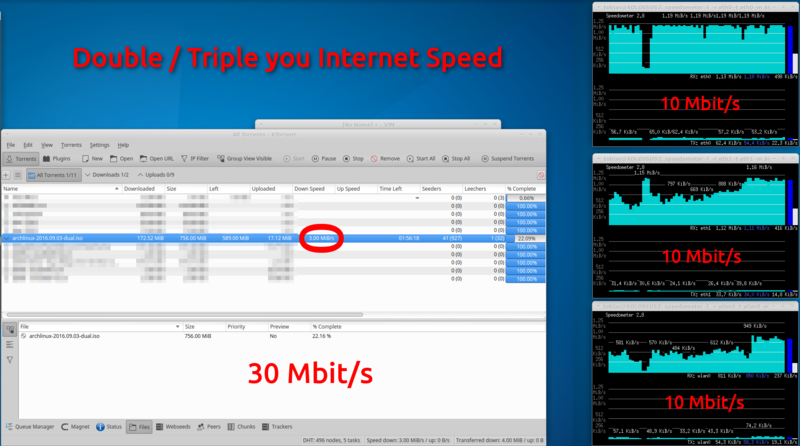 So, no „export to…“ etc. is needed. 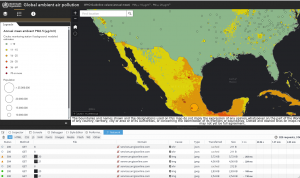 Nachdem ArcGIS Pro von ESRI erwachsen wird und sukzessive vermehrt im GIS-Alltag zum Einsatz kommt, anbei ergänzend zur Serie zur Anwendung bestmöglicher Transformationsparameter zwischen dem österreichischen Bundesmeldenetz und WGS84/ETRS89 die Implementierung dieser in ArcGIS Pro (Stand Version 1.3.1). Today I had a first look at QGIS 2.99 developer/experimental (upcoming 3.0) and big advantages in supporting Geopackage (sometimes called „the new Shapefile“) are made – including editing-support. Home, Linux, Odroid, Odroid, Sticked! Have you ever played or streamed sound controlled in a command line? I myself play & stream every sound controlled through command line interface. 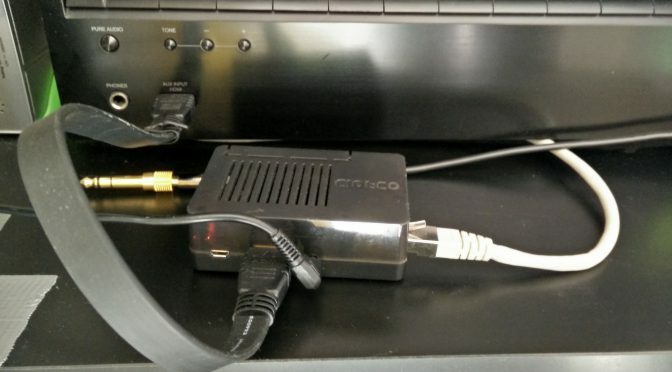 To achieve that I use an odroid c2 connected to my av-receiver. 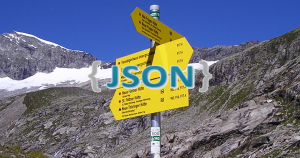 Now the next step on our route for the guidepost standard is creating a schema to validate the Guidepost-JSON-Standard for the Tiroler Wander- und Bergwegekonzept. 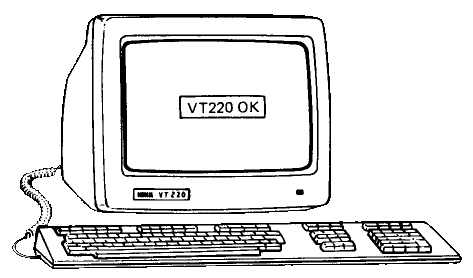 The whole standard is mostly useless if you are unable to validate it against a schema.